Our extensive range of Malta family holidays allows you and your loved ones to enjoy an adventurous, fun-packed and memorable time in the smoothest possible way. Malta family holidays have always been a firm favourite among tourists, as the locals are friendly and welcoming. 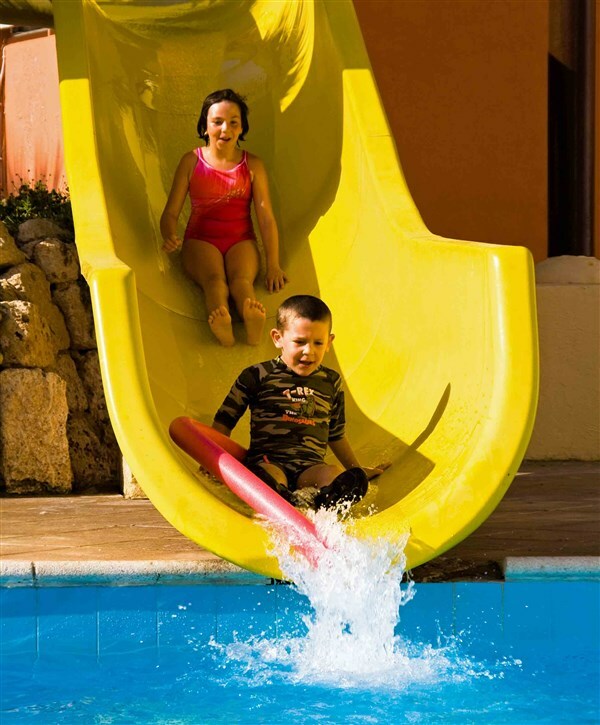 Young children often stay for free or have concessional rates in countless Maltese hotels including the Seabank Resort, Seashells Resort at Suncrest, Calypso Hotel and many more. Because English, alongside Maltese, is the official language, this makes navigating your way around the beautiful islands and conversing with the friendly locals an easy, enjoyable experience. You’ll surely want to exploit this while you explore the sights, attractions and activities on your Malta family holiday in the heart of the Mediterranean. Marvel at the ancient complex of the Gozo Temples at the Ggantija site. These striking stone structures possess a powerful presence that’s truly riveting. The ancient ruins once abandoned in time, now tell a tale of its dark, ritualistic and sacrificial past – this compelling site makes for a perfect day out on your family holiday in Malta. Explore the surrounding grounds of the summer residence of the President of Malta. Built in 1586, the Verdala Castle is a magnificent example of the island’s beautiful architecture. Surrounding the fairy-tale-like palace stands the lush green woods of Buskett, perfect for leisurely strolls on your family holiday - venture through the countryside and enjoy picnics in the in the cooling shade under the trees. Or if you prefer to spend your family holiday on one of the islands’ best beaches then look no further. Visit the sandy beach of Mellieha Bay – the largest beach of its kind in Malta – perfect for swimming in the turquoise sea or fun and games and sunbathing on the sand. And while the kids sleep off their day of fun, you adults can unwind after an intense day of tanning and enjoy al fresco dining at the likes of in the warm, summer evening. 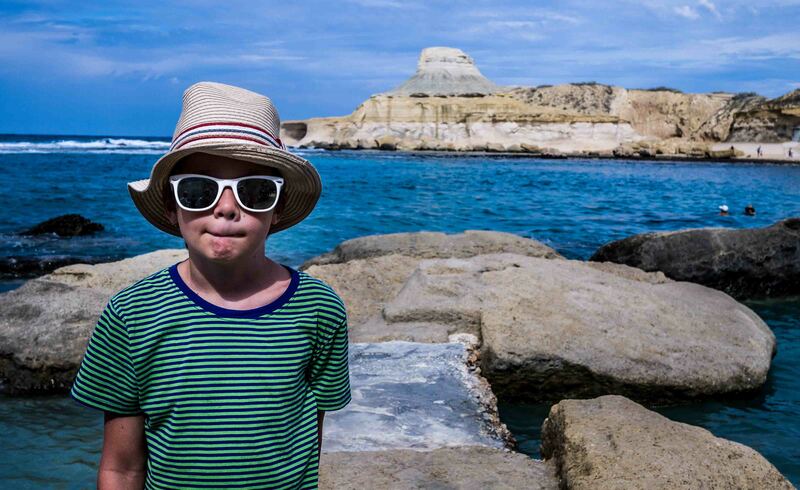 So book a family holiday in Malta & Gozo that’s sure to keep everyone smiling.